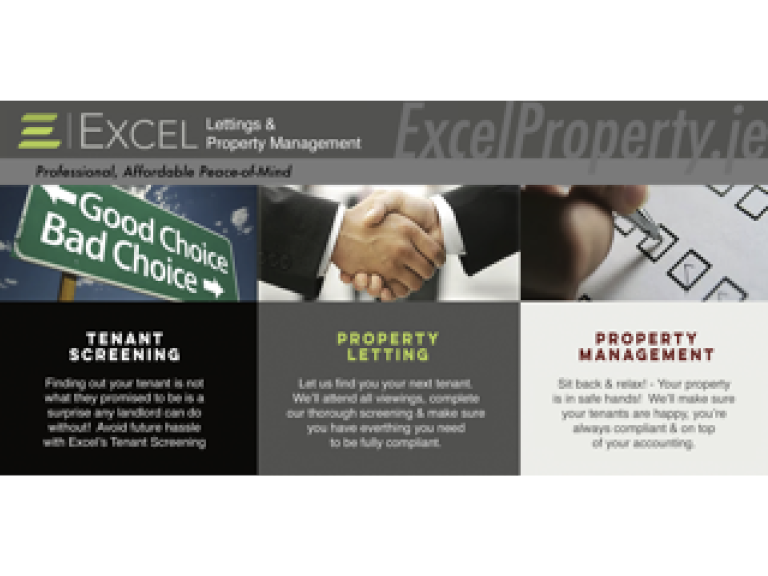 Excel Property Management in Jersey specialise in property management services & lettings for residential investment property based in the island. If you need a property manager to let your property in Jersey, whose aim will be to make life as simple as possible for you, the landlord, and only handle the aspects of letting that you personally don't want to do (or handle everything, if you prefer), then Excel Property Management should be your first call. Unlike Estate Agents, who also often offer property management services, Excel focus only on the property management side so that they can offer the absolute best service in this sector, giving their clients and tenants all of their attention and complete peace of mind. Excel Property Management will advertise your property, then will screen and filter potential tenants for you using background checks to find the most appropriate and credible tenants to live in your property. Excel can also arrange and attend viewings to the property by potential tenants. Alternatively Excel can assist landlords in screening tenants themselves, if you would rather remain hands-on with this element of letting. All the paperwork will be taken care of and you will be provided with a signed and bound tenancy/lease agreement & condition report so that you are legally compliant. While letting a property for you Excel Property Management will work hard to make sure that both you and your tenants needs are being met. 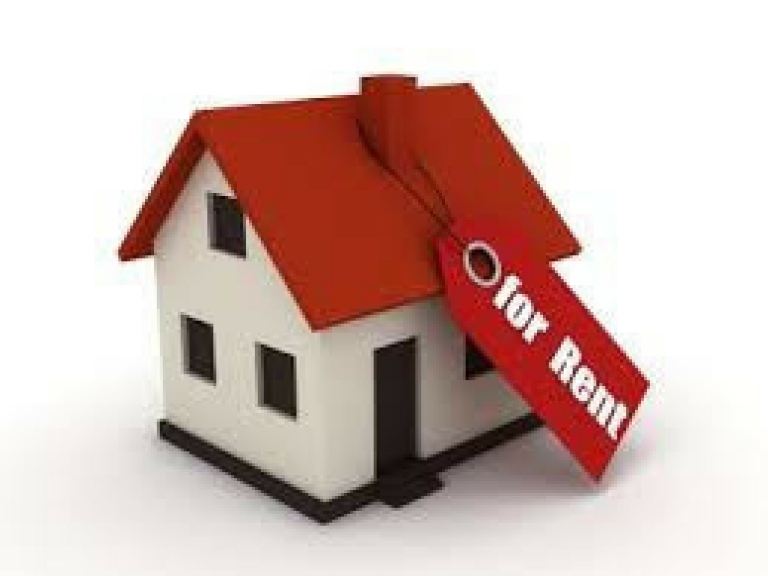 Tenants will have a 24/7 contact number and Excel will handle rent collection, disputes, arranging for maintenance by booking workmen, and anything else a landlord would reasonably and legally be required to do. Excel will take good care of the property and will keep you up to date with what they are doing. They will consult you only when needed and to help you keep on top of your legal responsibilities, leaving you to focus on what is important to you in your life. Property management can be the most stressful part of letting, requiring constant care, diligence and organisation - Excel Property Management aim to give you complete peace of mind for a much lower cost than a high street estate agent. If you want to save your time, or money, then it could not be easier to switch to Excel Property Management, especially if you own a rented property that you either manage yourself or have an estate agent manage for you. Excel are only focused on property management so you will not have to go through a switchboard to reach the right department or sometimes struggle to reach anyone. Simply contact them direct or fill out the brief online form on the "switch" part of their website and they will take care of the rest. If you own multiple flats in a block then it is likely that you will have, or are required to have by law, a Fire Certificate to ensure the safety and peace of mind of your tenants. Excel Property Management can help landlords to be compliant with Jersey's Fire Prevention Legislation with their Fire Precaution Equipment Testing and Servicing service: This service will perform weekly tests on all of your legally required fire precaution equipment, such as smoke alarms, and will arrange for periodic servicing of said equipment.